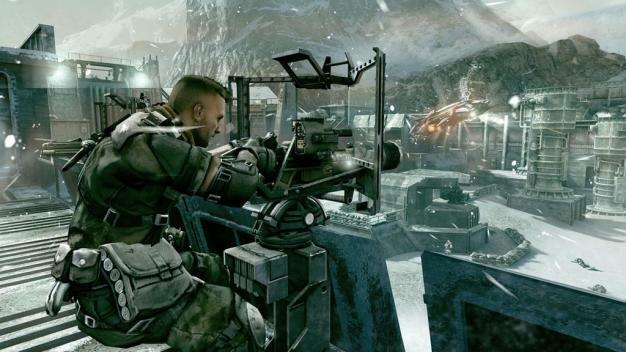 Killzone 3 is a freaking beauty, we know that. It looks perfect, and it might even play perfect, and both these qualities might be furthermore enhanced in-game with the inclusion of support for PlayStation Move and stereoscopic 3D. Herman Hulst, studio manager of Guerrilla Games, has promised that Move and 3D support will not be sidelined, though he also said that players without 3D or Move will not have a half-assed experience. “That said, if you play it in 3D… you see some of the cuts scenes and sequences in 3D, they look outstanding. They really pull you into the action. You’re more than ever submerged. Hulst went on to talk about new ways to attract people to the Killzone brand. “We try to broaden it by implementing features like Move,” he said. “And Move implemented in the gun peripheral. I think that brings in an audience that isn’t necessarily familiar with the DualShock. It might be a PC gamer that’s not used to the two analogue sticks. Sometimes it’s more intuitive for people to have a Move-like control. Stay tuned, we’ll have more information soon.